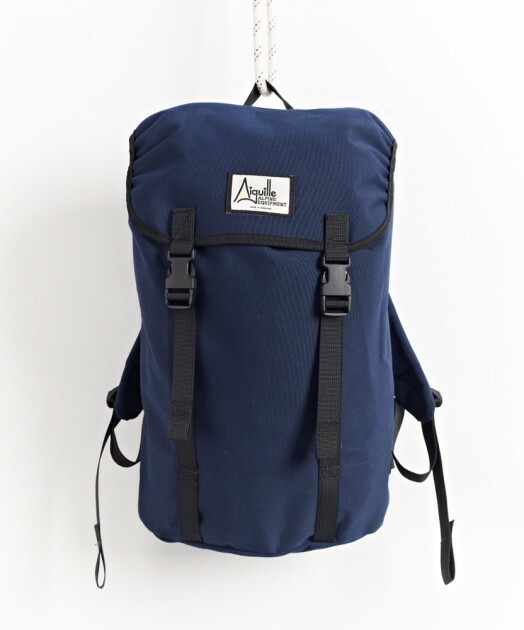 Made in the UK backpacks from Aguille find their way into Albam stores with this collaboration collection. 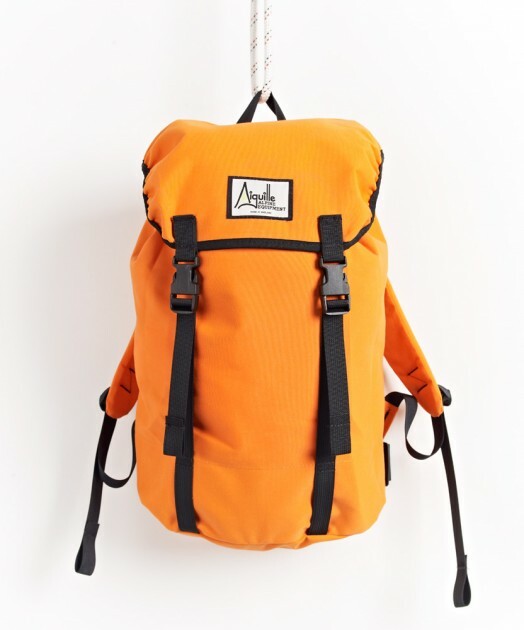 Makers of some fine Alpine gear, Aguille are first and foremost an outdoors brand, producing goodlooking products coming second to function. 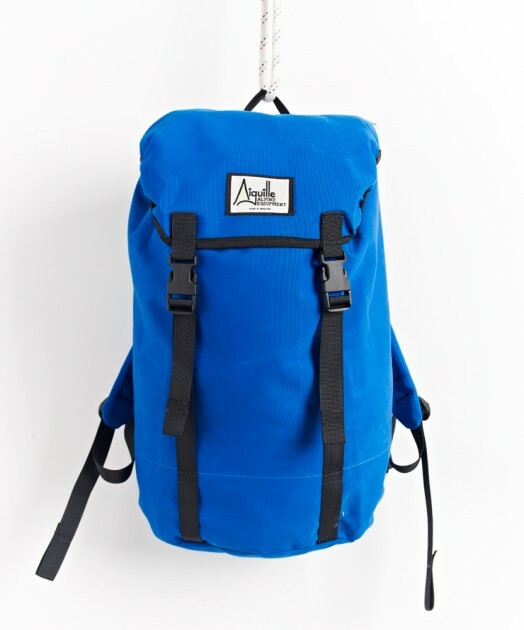 Four great colourways, Admiral Blue, Dark Grey, Mid Blue & Orange – these are waterproof and ready for action. 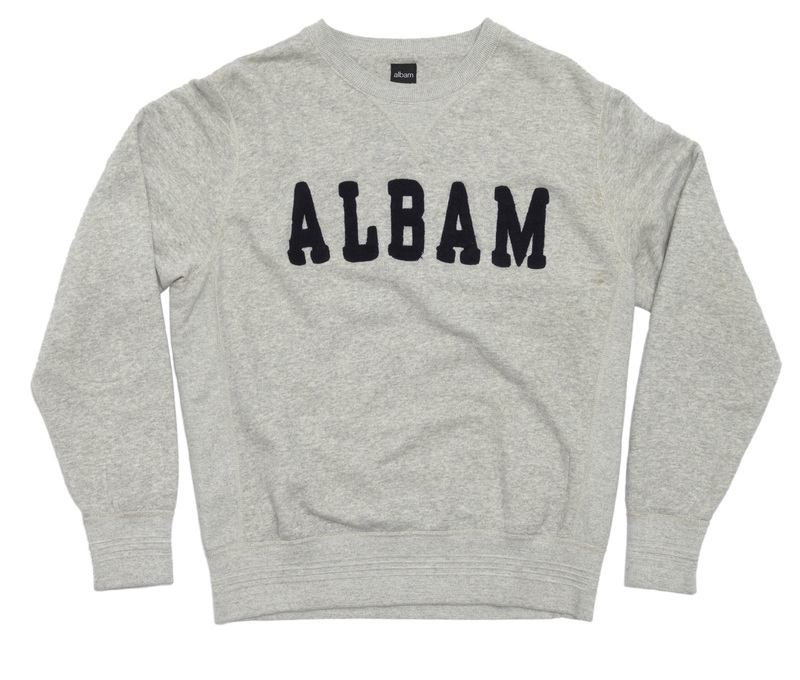 Albam is hardy famed for its conspicious branding, this is a case of their sensibility being at odds with such garishness. The Track Sweat from the upcoming season is about as far as they will venture. 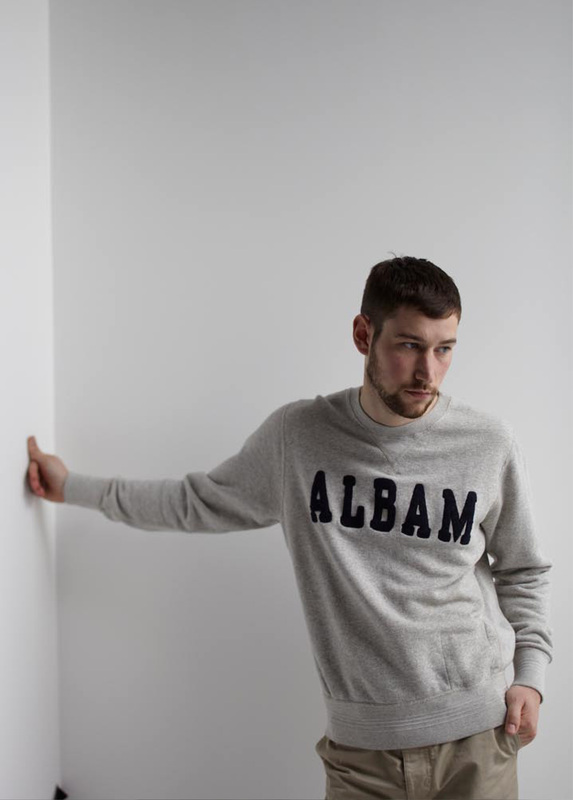 A tastefully done piece, showing the influence of collegiate clothing on Albam’s collection. 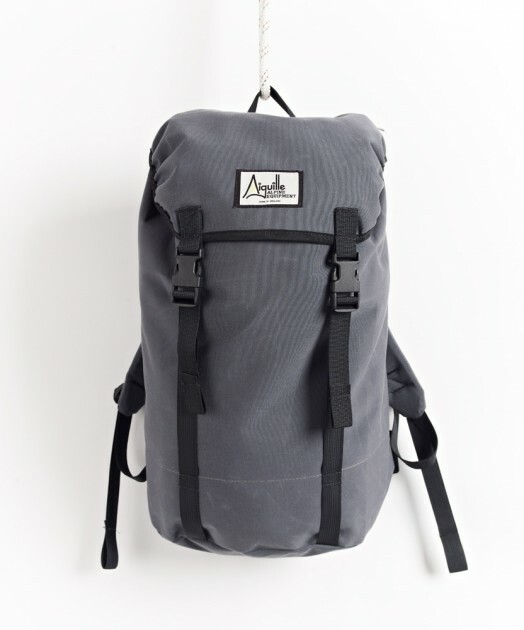 Practical as they come and stylish to boot. Available soon.